Half the chicken with 100% of the flavor. Injected with Butcher’s BBQ Honey, seasoned with Pork & Poultry, cooked over applewood and glazed with a tangy, sweet apricot sauce. Place the chicken, breast side down, on a cutting board with the neck pointing away from you. Cut along one side of the backbone, staying as close to the bone as possible, from the neck to the tail. Repeat on the other side of the backbone then remove it. Open the chicken and slice through the white cartilage at the tip of the breastbone to pop it open. Cut down either side of the breast bone then use your fingers to pull it out. Mix the butchers BBQ honey with 2 cups of water. Let the injection sit for at least 30 minutes then filter it through a fine mesh strainer. Inject one full tube into the leg, one into the thigh and two into the breast. Lay the chicken skin side up on a sheet tray and place in the fridge, uncovered for 3 hours. Rub the skin with canola oil then season liberally with pork and poultry rub. 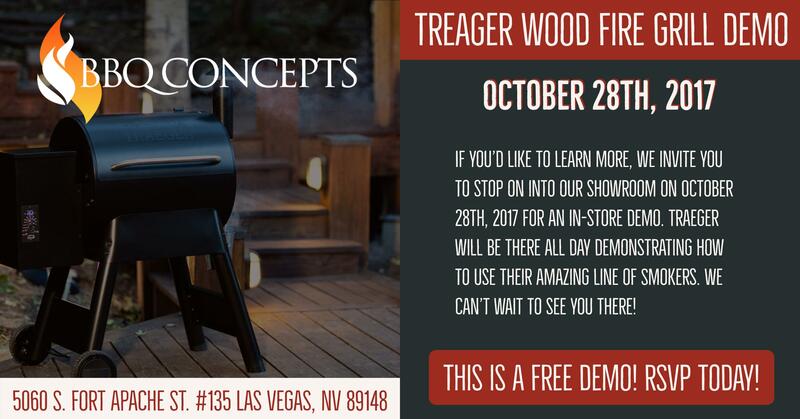 When ready to cook, start the Traeger grill on Smoke with the lid open until the fire is established (4 to 5 minutes). Set the temperature to 325 and preheat, lid closed, for 10 to 15 minutes. Place chicken directly on the grill grate skin side up and cook for 1-1 ½ hours or until the internal temperature reaches 160 degrees F.
Mix the bbq sauce, apricot, honey and vinegar together. Brush the glaze all over the chicken skin and cook 5 minutes more. Remove from grill and let rest 5 minutes before cutting. Enjoy!